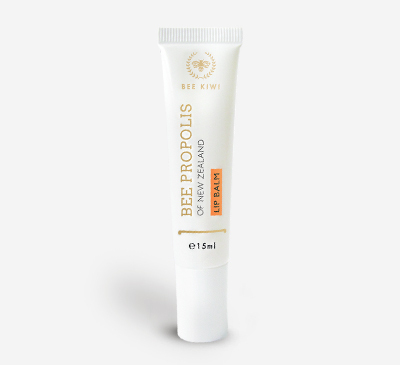 Conceived for intensive moisturisation to help dry and cracked skin, this balm is formulated with 100% pure New Zealand Lanolin which is known for its intensive moisturising and protective qualities. 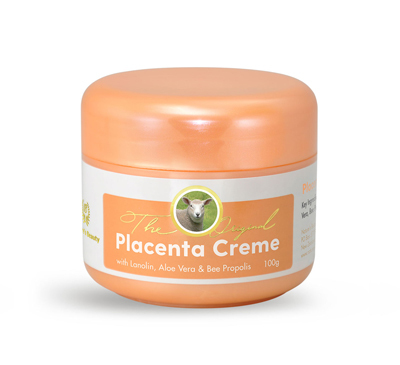 As a protective Foot and Heel Balm, it penetrates deeply into even dry and cracked skin to soften and heal aggravated areas. It forms an excellent protective barrier when applied to the skin to hydrate and help trap the skin’s natural moisture to prevent moisture loss. 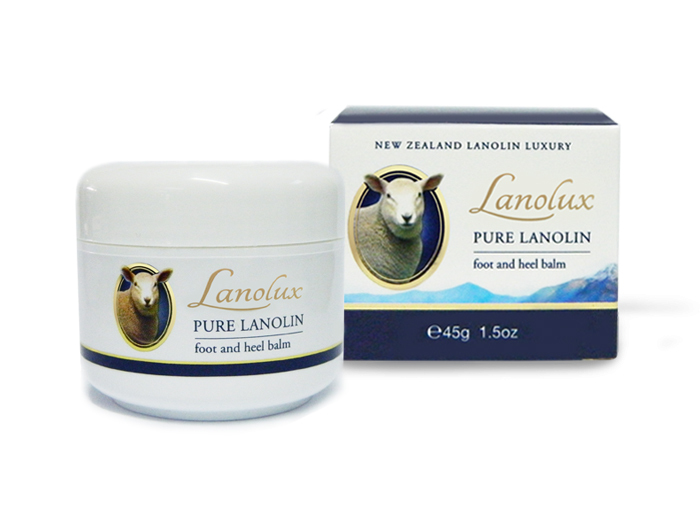 Perfect for repairing and softening dry, damaged skin, Lanolux Pure Lanolin provides intensive hydration to cracked and very dry skin, especially for calloused heels, feet and elbows. Use fingers to soften the balm before massaging liberal amounts to dry and cracked skin as necessary, most effective when left applied overnight. Perfect when used alongside exfoliating tools to removed softened dead skin for a soft and smooth finish. Lanolin is derived from the natural oil found in sheep’s wool, and is known for its intensive moisturising and protective qualities. It penetrates the skin deeply to hydrate, while also creating a protective barrier on the skin’s surface to prevent moisture loss while still allowing the skin to breathe. 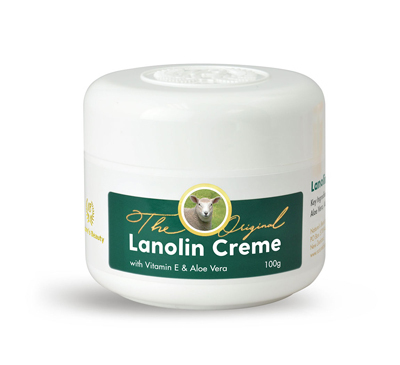 Lanolin has also been found to help protect the skin from harsh weather conditions by acting as a waterproof barrier.